Hot Creations Showcase: The greatest party in Athens is happening tomorrow! 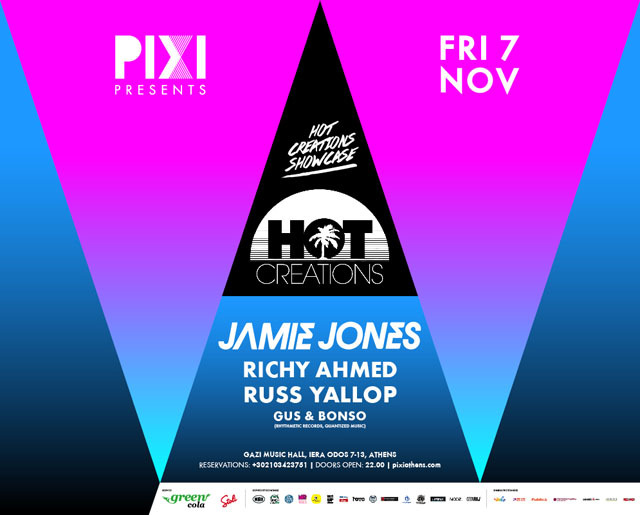 On Friday 7 November, PIXI club presents Jamie Jones and the subversive Hot Creations Showcase. Widely regarded as the leader of the new sounds of house and minimal techno, the founder of “Hot Creations” will be in Athens along with the two members of the label Richy Ahmed and Russ Yallop for a unique audio visual performance in Gazi Music Hall. Additionally, the well-known PIXI resident djs Gus&Bonso (Rhythmetic Records,Quantized Music) will be opening the event. A few words about the artist: Welsh Jamie Jones has performed in the biggest music festivals worldwide (Burning Man, BPM, TomorrowLand, Ultra, Glastonbury, Timewarp, Kazantip). 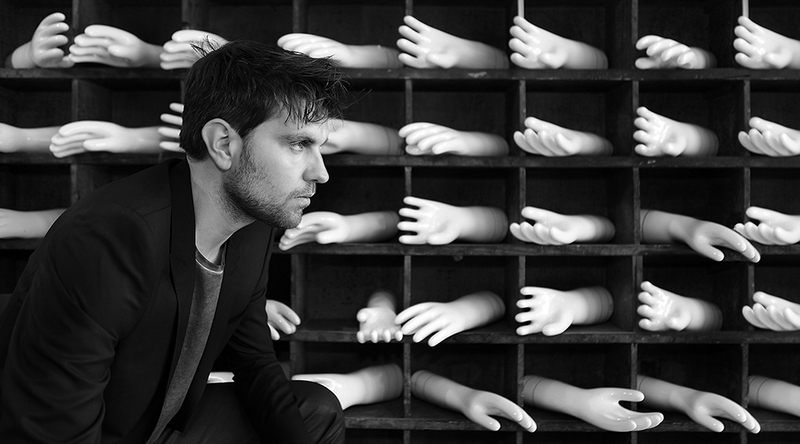 His weekly Ibiza party, Paradise, at DC-10 has completed three huge seasons. He is a member of electronic music group Hot Natured and he was polled as the world’s foremost DJ in 2011 by online dance music magazine Resident Advisor.